Bristol Airport has appointed Dave Lees (left) as its new CEO following the departure of Robert Sinclair in October 2017. Lees is currently managing director of Southampton Airport, which has achieved record passenger numbers and customer satisfaction scores during his time at the helm. He will take up his new role on August 1, 2018. 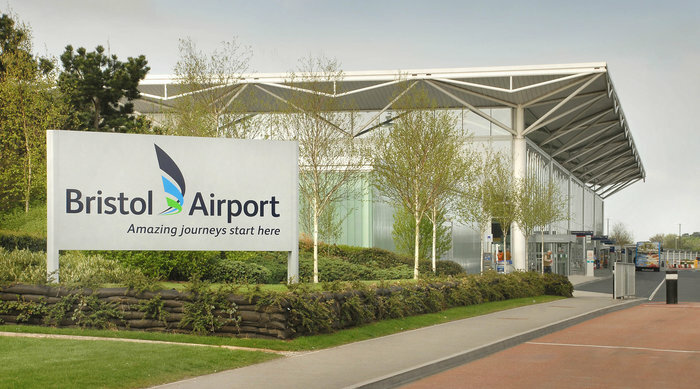 Before becoming managing director, Lees served as operations director and planning and development director at Southampton Airport. Prior to this, he was head of service improvement at Heathrow Airport, where he also held roles in operations and engineering. He has a degree in Transport Management from Loughborough University.